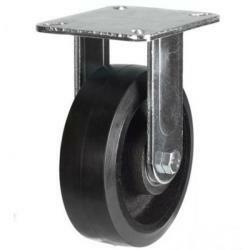 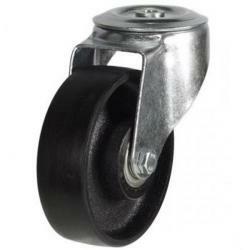 Although the majority of castors can be used for multiple purposes, depending on their size, duty and style, we have selected the particular castors displayed below, into an Agricultural castors group, due to customer feedback of popular Agricultural requirements throughout our castor range. 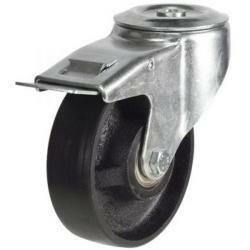 Our Agricultural castors are available in fixed, swivel and braked styles, ranging from a 150mm to 250mm wheel diameter. 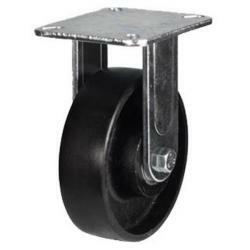 Loading capacities also vary throughout our Agricultural castors, from 500kg to 2000kg. Prices range from £26 to £192, depending on the Agricultural castors individual specifications. 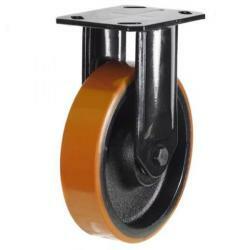 Agricultural castors are built to withstand most weather conditions, remaining hardwearing overtime. 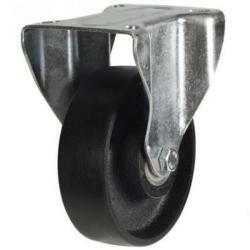 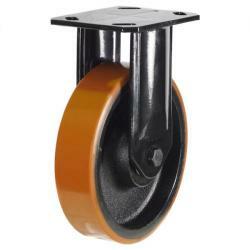 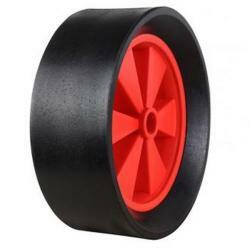 Either a single or twin wheel options, giving extra stability, are avaliable in various materials. 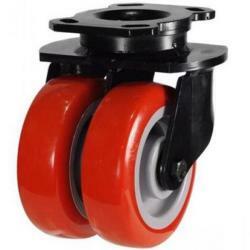 If you have any questions regarding our Agricultural castors range, check out our FAQs page, or please do not hesitate to Contact Us.